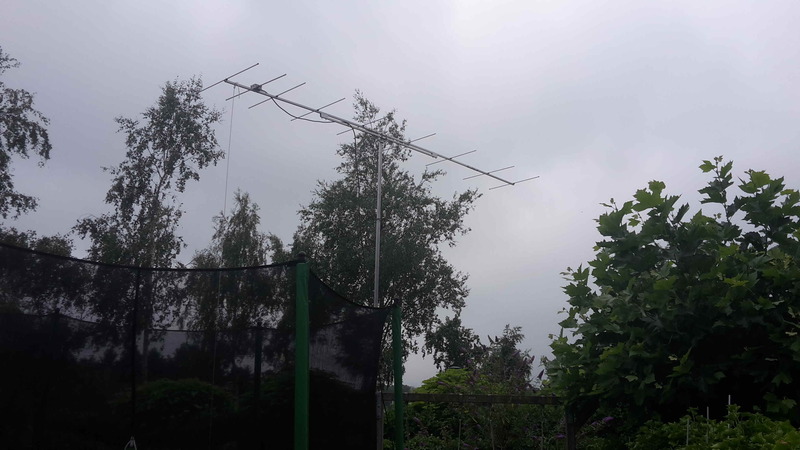 PE1ITR is the callsign of a dutch amateur radio station located in Eindhoven, The Netherlands. QTH-locator is JO21QK. 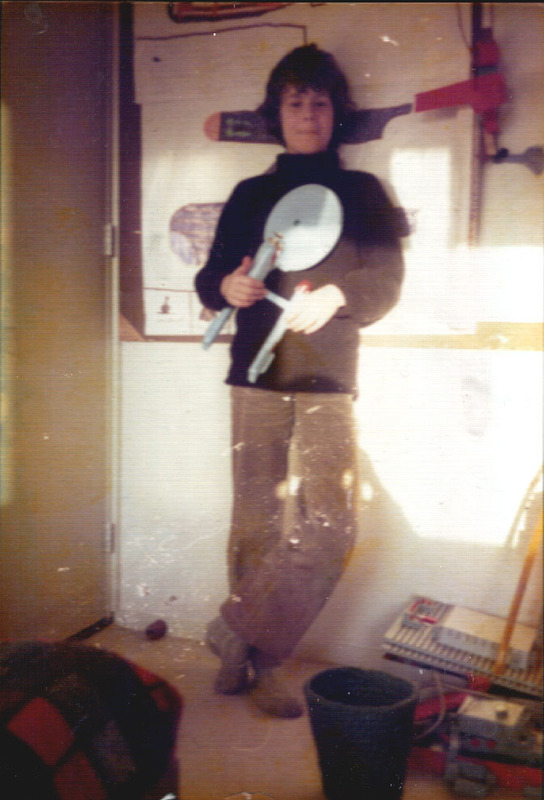 I am Rob Hardenberg, the operator of the amateur radio station and licensed since 1981. 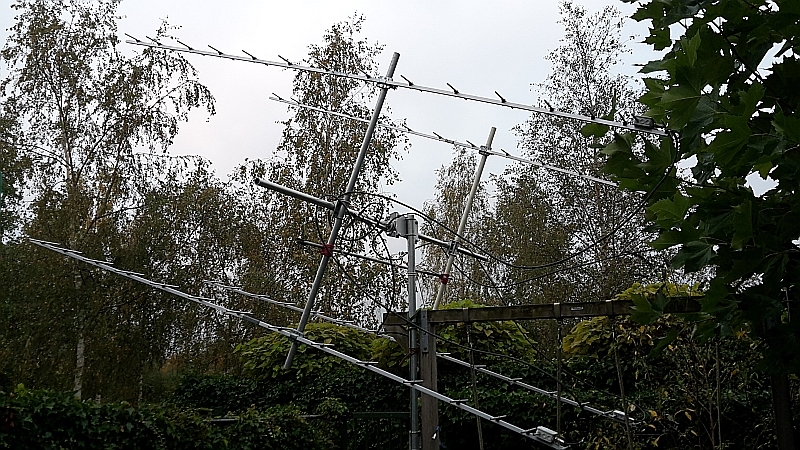 This website is primary dedicated to my VHF-UHF-SHF weaksignal operations, radio propagation studies, moonbounce experiments and satellite activities. I maintain a blog in which I regularly report on these activities. 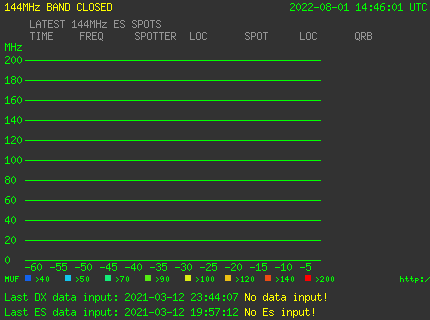 I've also added pages of VHF and UHF radio experiments such as a realtime magnetogram from my location as part of the SAM network for aurora propagation warning, Real-time sporadic e-skip dxalert system, Things you can do with the powerfull bi-static radar systems NAVSPASUR on 216.980MHz and GRAVES on 143.050MHz, VHF Television-DX pages, FM-DX and more.... Feel free to look around. In a changing station setup qrv at: 50MHz, 70MHz, 144MHz, 432MHz, 2320MHz, 3400MHz and 10368MHz in SSB/CW, FM, Digital Modes and Amateur Television. I regularly listen to dx at: 65-72MHz (OIRT), 88-108MHz (FM Broadcast), 175-230MHz (DAB) with adequate equipment. 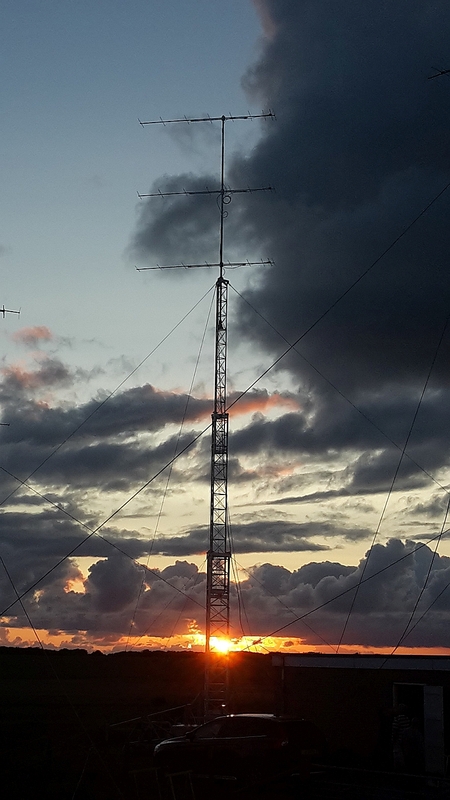 (2013-10-28) Report of my IG9Y expedition adventures on the VHF bands and Lampedusa pictures. (2009-08-15) XP217: Detection of RAFT 216.980MHz transponder 4 milliwatt beacon. RAFT has been launched 21 dec 2006 from the Space Shuttle Discovery. Re-entry in the earth atmosphere at 30 May 2007. VERON VHF and up contestrobot.